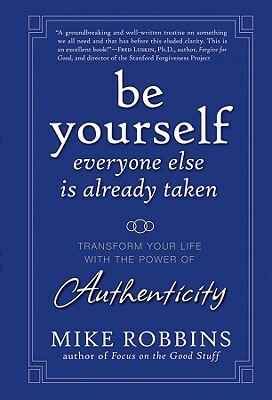 Mike Robbins is a sought-after motivational speaker and leader of personal development workshops and coaching programs for individuals, groups, and organizations throughout North America. He is the author of the bestselling book Focus on the Good Stuff and has been featured on ABC News, the Oprah and Friends radio network, Forbes, and many others. For more information about Mike and his work, visit www.mike-robbins.com.